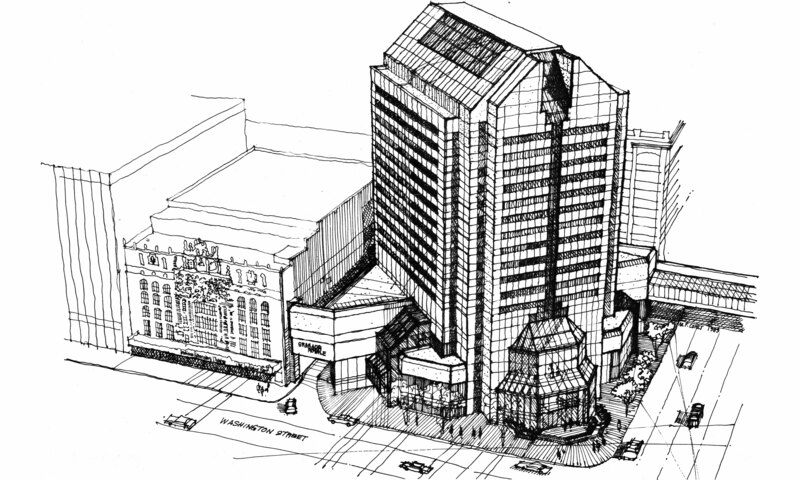 Michael Conly, Architura principal, was the lead design architect for the 20-story, 250 suite Claypool Embassy Suites hotel, Conference Center, Retail Center, and Ballroom in 1985-1988. 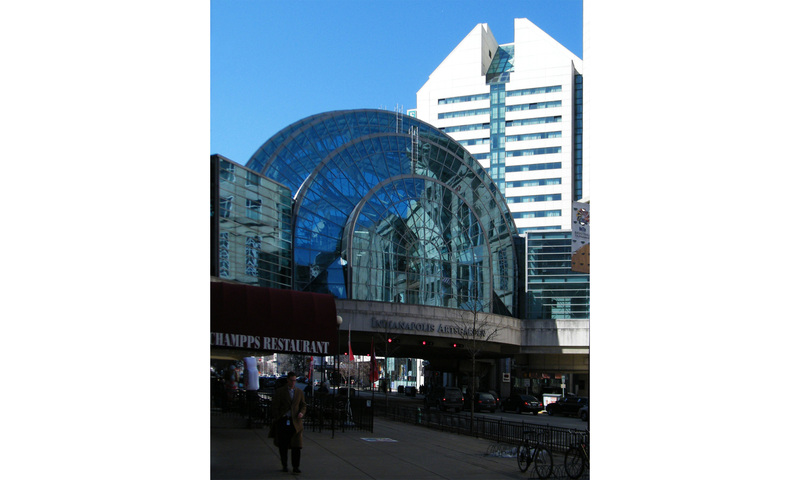 Renovations to retail, food services, hospitality, guest rooms, and public services were completed in design and construction administration through 1999, when the hotel and retail complex were joined to the Arts garden to become part of the Indianapolis Circle Center Mall. 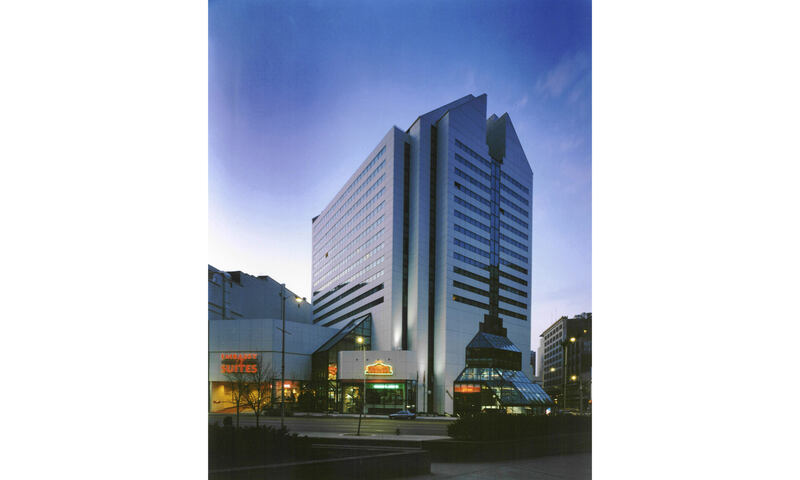 Hotel design included full-service kitchen and catering services for hotel suites and the adjacent Indiana Roof Conference Center. Design in the Embassy Suites Hotel included architectural and custom interior design of all guest room furnishings and equipment as well as elements in meeting rooms and the 18-story interior atrium.